LUXCITY - PERFECT AS TIME GOES BY Luxcity Project is one of the model in District 7 towards an international standard - “green, clean, beautiful, modern”. 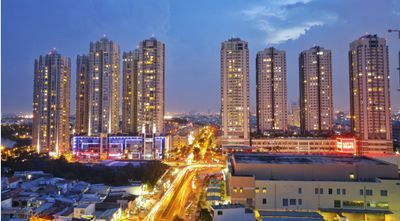 Luxcity is in the frontage Huynh Tat Phat Street, nearby Phu My Hung residential urban area. Due to its favorable position, Luxcity’s residents get easily to District 1, District 2, District 4. 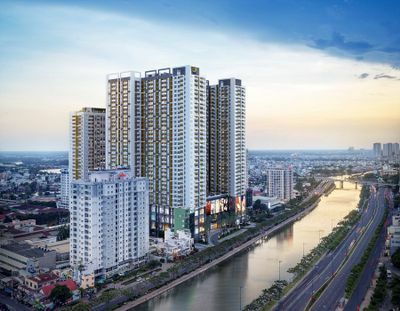 It takes you roughly 10 minutes to neighborhood areas through Nguyen Van Linh Traffic Intersection, Vo Van Kiet Expressway, and Thu Thiem Tunnel. The Luxcity has not only a convenient transportation but also prominent economic conditions. With such a strategic position on sea and land routes, The Luxcity is the bridge of the urban development. Therefore, its investor Dat Xanh always put the products’ quality on top, not only in building but also in the system of utilities. In addition to the high-end facilities, its investors also focus on apartments’ design with open space and ventilation corridors. It creates ventilation for each floor and the whole building. All apartments have logia and windows exposed to the natural wind and sun. 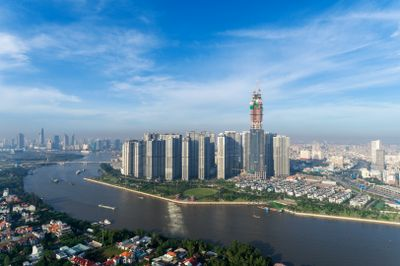 Moreover, water supply, drainage system, wastewater treatment, power backup, and fire protection system is fully equipped to ensure the Luxcity residents’ living. Luxcity project consists of 2 blocks with 19 floors high, 432 luxury apartments and a parking lot between two blocks. The ground floor is the place for residents access to over 25 first-class amenities such as Welcome Lounge, Gym, Nursery, Café, Mini supermarket, Swimming Pool, Yoga, BBQ. 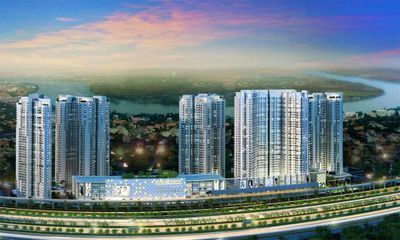 Also, The Luxcity provides over 60 surrounding amenities: Parkson Paragon, Cresent Mall, RMIT University, Co.op Mart, SC Vivo City, International Finance Center, Lotte Mart, Renaissace International School, and the other high-class amenities. If you have not found your own living space to hire in District 7, come to The Luxcity Apartment to feel the fresh and airy space with the adorable price.